When Cedric Charlton, an unsuspecting tax inspector, arrives at the door of the Pop Larkin farm, he soon forgets the purpose of his visit: the fun-loving Ma and Pop Larkin distract him at every turn with strawberries, cream, alcohol, and their attractive young daughter, Mariette. Well known through the popular TV series starring David Jason and Catherine Zeta-Jones, The Darling Buds of May is the quintessential feel-good country romp. It will have you falling wholeheartedly in love with the Larkin family and their carefree ways of living. So grab a bowl of ice cream, pull out a deck chair, and share in the ‘perficktion’ of country life. Still smarting from coughing up tax due? 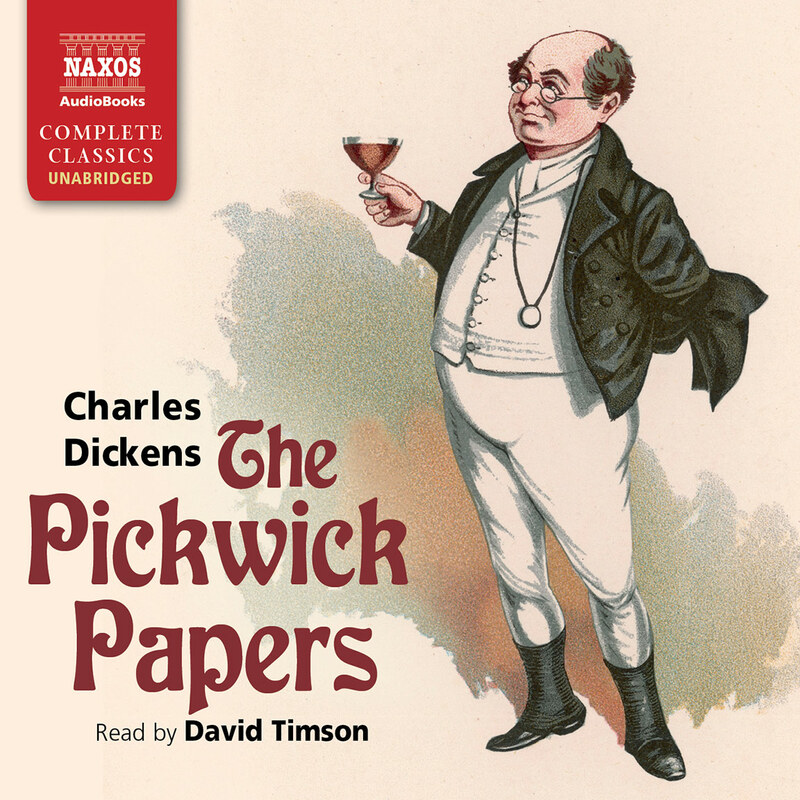 Solace yourself by listening to Philip Franks’s nicely paced narration of H.E. Bates’s The Darling Buds of May. Pop Larkin has a sunny view of the world and an unabashedly eyes-tight-shut approach to taxation. 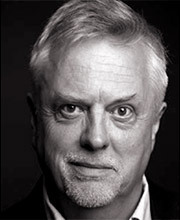 Since his luscious daughter Mariette has a bun in her oven that Ma Larkin didn’t bake, when the naïve and sentimental Cedric Charlton arrives from the Inland Revenue to ask about profits, Pop quickly identifies him as an ideal husband. H.E. Bates was inspired to invent the Larkin family while on holiday in Kent, when a beaming man holding a wad of bank notes came into the village shop and purchased ice-creams and strawberries galore for his enormous family. 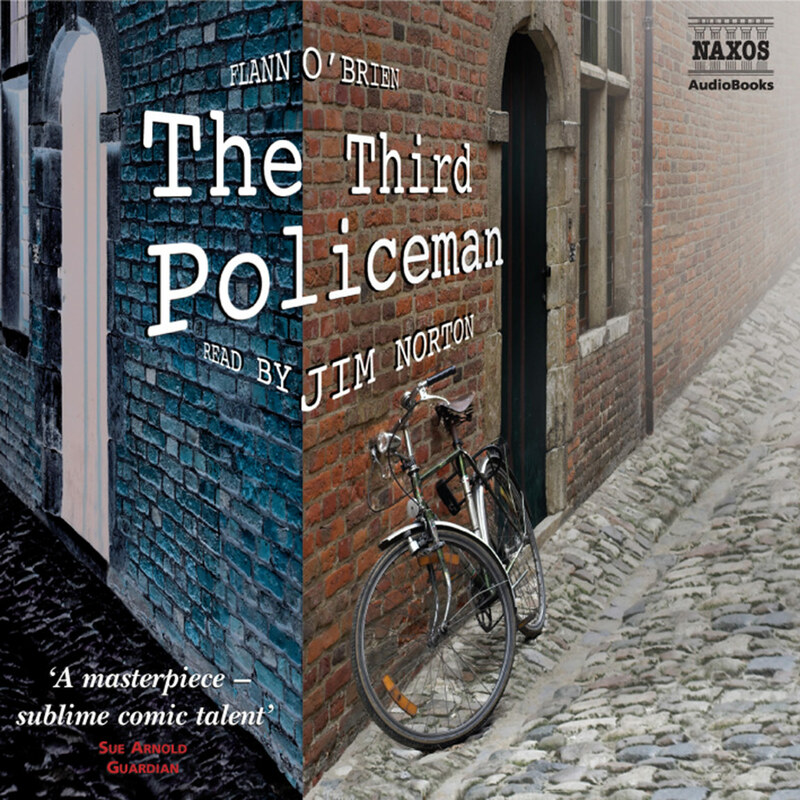 Altogether ‘perfick’ escapist listening – and there are four sequels. Cedric Charlton arrives on the Larkin doorstep, determined to get Pop to complete his tax form. But the crafty junk dealer has other ideas. Distracting him with food, alcohol, and his beautiful daughter, Mariette, Pop tries to keep him from his mission. Charlton wants to keep his focus, but finds he enjoys Mariette’s company too much to consider leaving any time soon. And the joys of the country become dearer and dearer to his heart. As his visit is extended, he experiences his first strawberry season, as well as a horse riding competition, and learns how to eat country-style. Will he choose to go back to his tax office, or will he stay with the Larkins for a while and see what country living has to offer him? 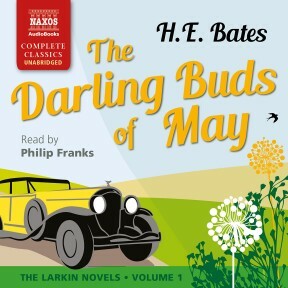 The Darling Buds of May is read by Philip Franks, who does a wonderful job with these voices. While listening, one can easily picture each of the unique characters, as well as the scenery around them. 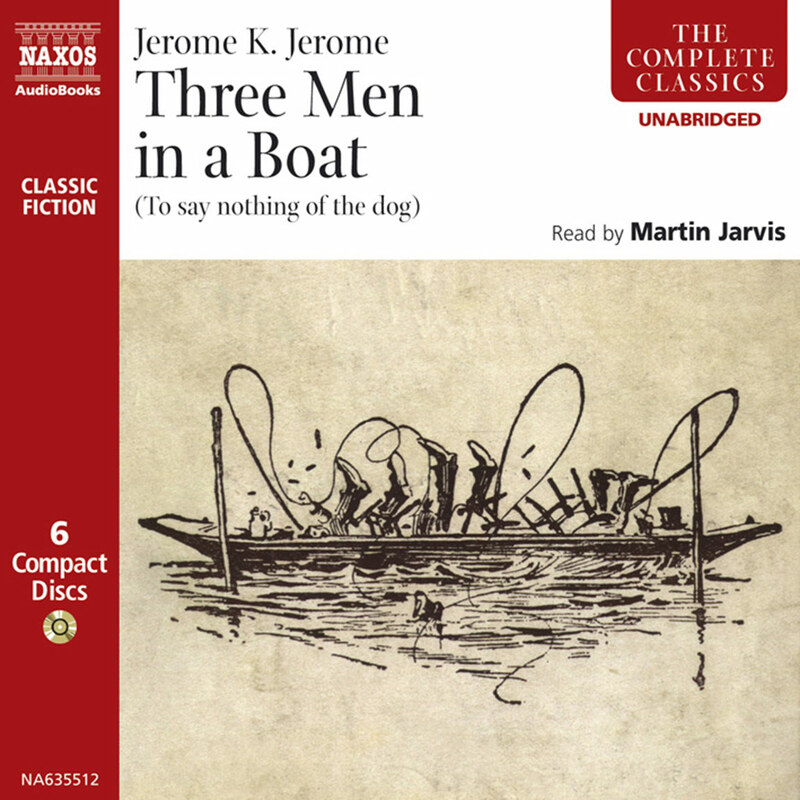 The story is told from multiple perspectives, and it reads more like a play than a novel, with only the props missing. 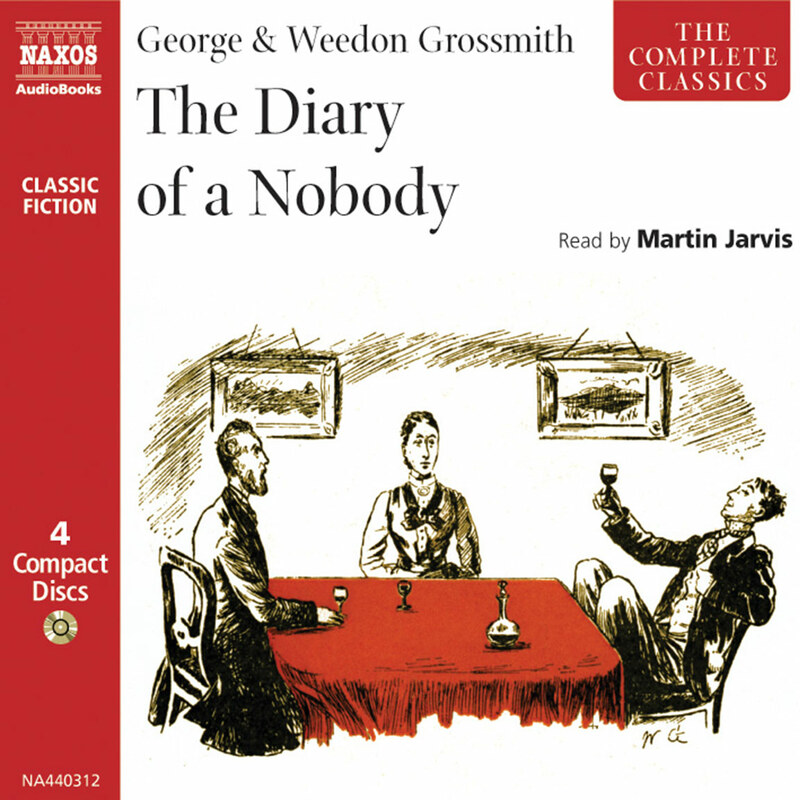 This light-hearted and humorous story is best enjoyed while relaxing on a summer day. 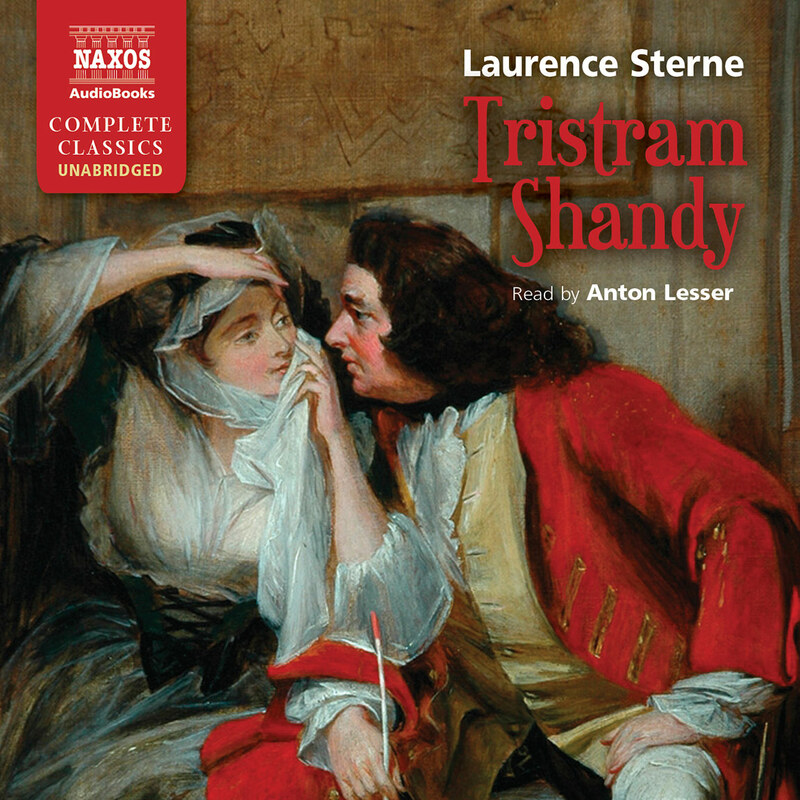 I really enjoyed this recording and hope Naxos AudioBooks plans to do more in this series.